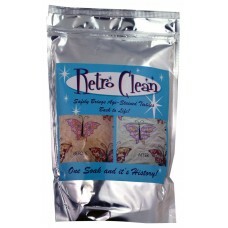 Wonderful products for the protection of your precious textiles. Retro Clean safely brings age-stained textiles back to life. 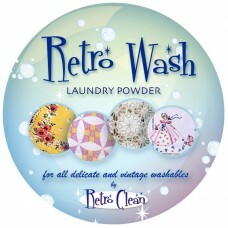 Retro Clean is the gentle solution for ..
Retro Wash laundry powder is the eco-safe solution for all your delicate and vintage textiles (quilt..